Our specialised courses give you the opportunity to choose a specific area of bushcraft and outdoor learning. Designed to give a deeper overview and teaching of each subject, it allows you to immerse yourself in the specific nature of the day, build a solid knowledge base of the subject and perhaps inspire you to seek further training and experiences. With new courses being developed and delivered there is always something new to learn. Come and join Embers Bushcraft for a full day where you will learn practical and theoretical knowledge on deer butchery and ecology. 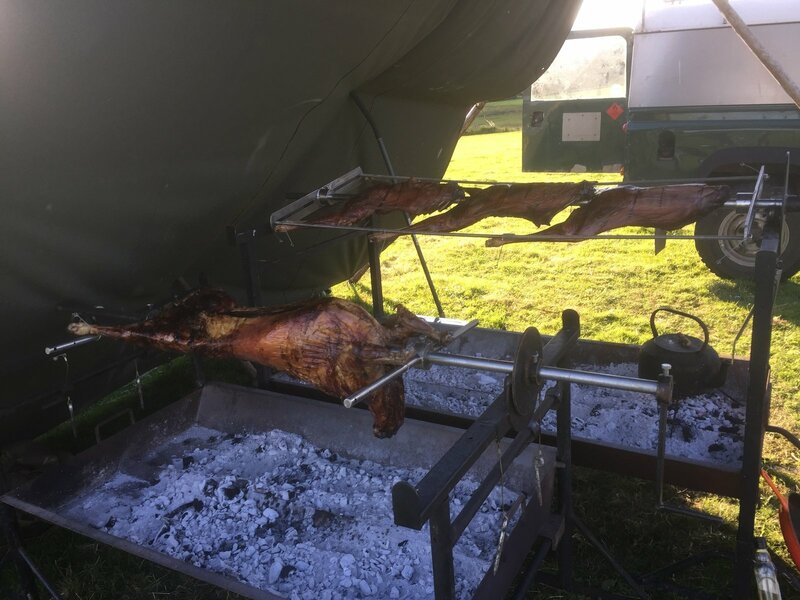 Course content will cover the whole skinning and butchery process from start to finish, along with methods of preparing and cooking your venison. You will have the opportunity to try smoked, roasted and cured venison, make deer jerky and eat some carpaccio. Additional course content will cover the skin tanning process, cordage and candle making. This is a completely specialised and hands on experience. Numbers will be limited to 2 people per deer and a maximum of 8 people for the day. This is to ensure everyone has a unique and hands on experience but be warned, it’s not for the squeamish! Additionally, everyone will return home with their own share of venison for the cooker or freezer making this a value for money day! Learning to identify and forage for food and resources in our natural surroundings and put them to good use is a skill that opens up our perception of the natural world. A short stroll or hike through a park or woodland takes on a completely different feel and makes every plant and tree jump out at us. By gaining a greater understanding of what is growing around us seasonally we will collect, process, prepare and then cook food dishes with these natural ingredients. 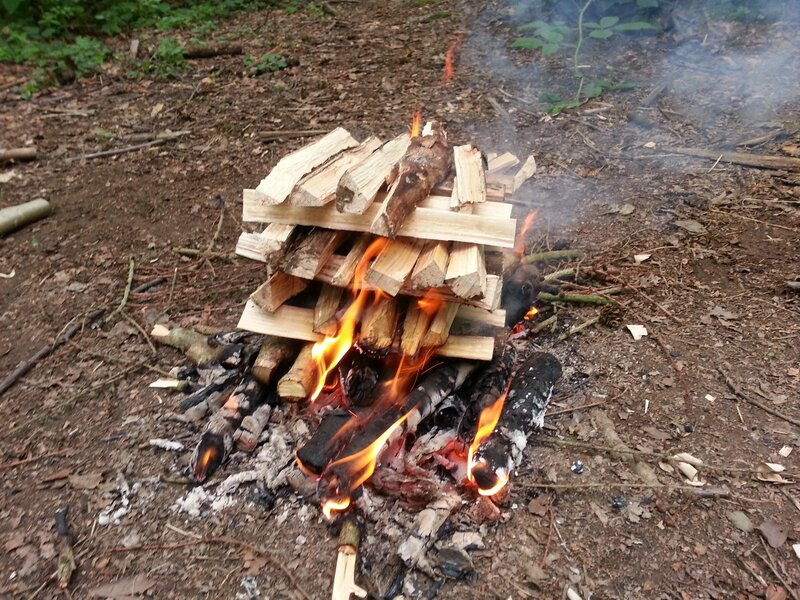 Embers Bushcraft can give you the skills to take home and use again and again and may inspire your own cooking. With a programme that is focused on seasonal plants and trees we can provide a day that will teach you to identify simple plants and learn to incorporate them into your own cooking. With additional cooking techniques taught throughout the day you will leave the course with a richer understanding of what is growing around you and how to use it in your daily lives. Ever wanted to make your own bow and arrows? 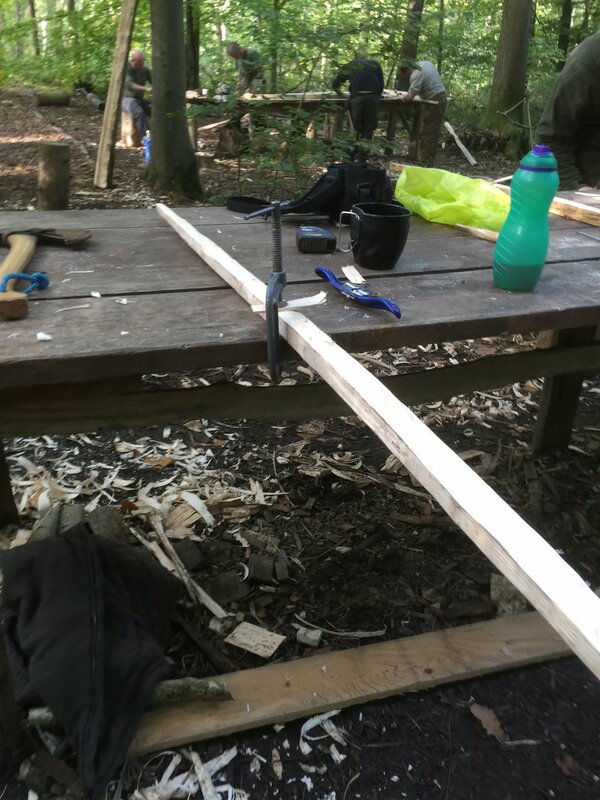 Our 3 day intensive course provides professional instruction and guidance on making your own Longbow, Hongaurd or pyramid bow along with a set of arrows. From wooden stave to finished bow, the course will direct you through the careful process of hand carving your own bow. With a strong focus on design, history and practical use there is a heavy element of theory to accompany the practical element and will give you the skills to pursue a massively satisfying subject. Ever wanted to see if you can survive with the minimal? Well, here is your opportunity. 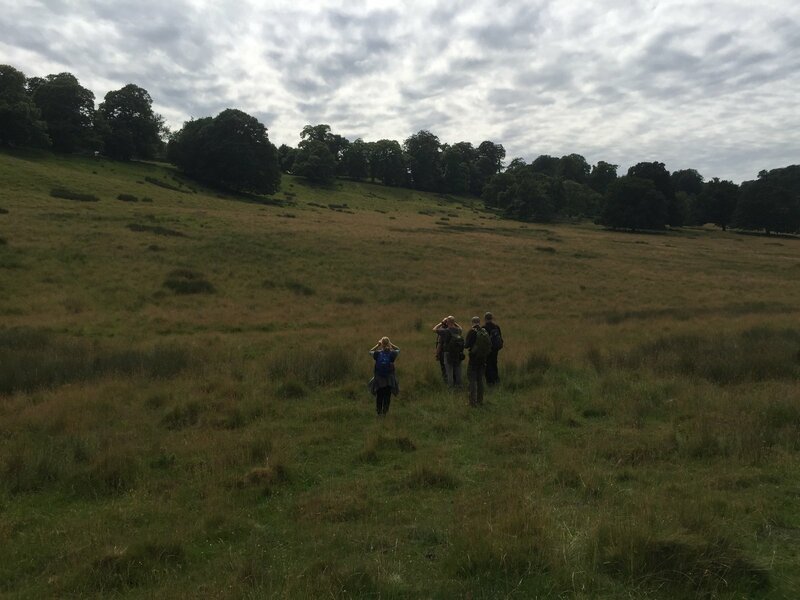 Designed to remove the luxuries of your outdoor experience this course will operate on a process of elimination, whereby we will remove your material belongings gradually over the duration of the course. 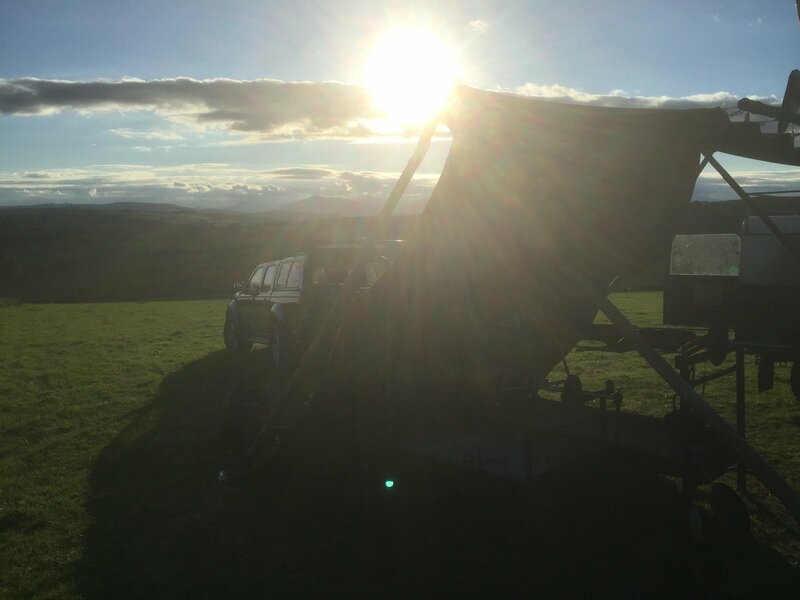 For every item we remove we will replace it with a new skill enabling you to function and thrive within your outdoor experience. Whilst day one will begin with the comforts of the outdoors and the ‘essentials’ we potentially take for granted, day 3 will leave you with the clothes on your back and minimal tools to assist you in creating a safe and comfortable living environment. With a constant stream of practical and theoretical learning you will be enabled to ‘survive’ for day 3 and inevitably leave with a massive sense of achievement and mastery over the outdoors. This course is not designed to be a ‘survival course’ but instead aims to provide a safe, structured and educational environment. The course will allow everyone to discover their own levels of resilience and perseverance and offer a challenging, enjoyable and fun opportunity. Each participant will be guided and supported in their own level of ability and will have the chance to test their own boundaries and limitations appropriately. Suitable for adults and children the course is a must for a fuller experience.